Today, more and more people are becoming concerned with the appearance of their smile and overall teeth. Not just with the color of them either, but instead with the actual look and usability of their teeth. If you can’t enjoy eating or your smile with confidence, this will have a significant impact on the rest of your everyday activities. 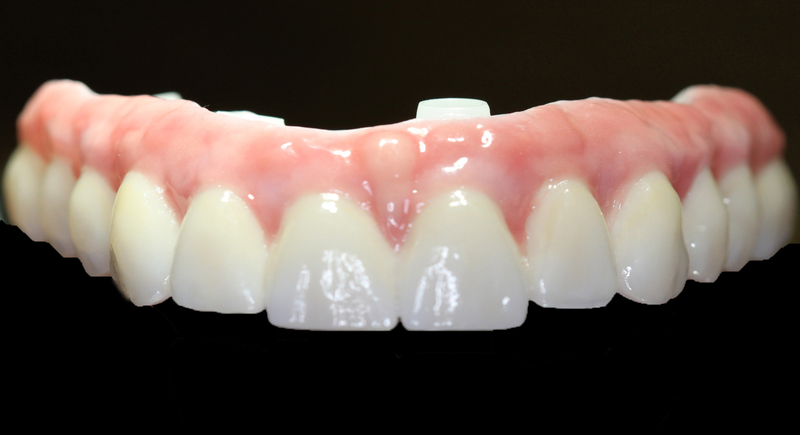 Instead of just having removable partial dentures which are not a permanent solution, we’re able to get your smile back with uniquely detailed and comfortable dental implants that will allow you to enjoy eating and smiling with confidence once again. So how do we do this? We achieve the results you seek by actually listening and caring about your goals and providing only the best quality of service and implants. We then take all measures to find any other periodontal issues that might be existent prior to proceeding with the dental implants. This includes a thorough examination and detailed x-rays within our office to give you a clear picture of what exactly to expect and how we’re going to get you the results. Our quality doesn’t stop there. We only provide you with the safest and best materials for your dental implants in order to give you results that will last. No corners cut, no details left out. Patients that receive our top quality dental implants noticed that eating foods is now much more natural and comfortable. They no longer have to think twice about what to eat due to the quality of the implants. They enjoy hard foods with ease. They also come back for their follow up visits showcasing their smiles with confidence, as opposed to hiding their smiles as they usually do when we first meet them. They also share with us photos of them with their loved ones, in which their new smiles are fully shown in all of them. To learn more about how our team can help you attain the results you want with dental implants, contact us with your questions.